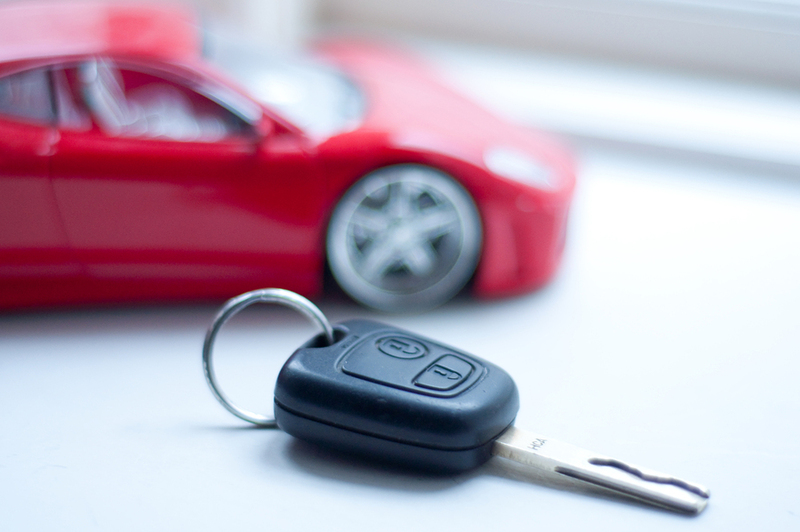 Buying a car is a major decision because it is something that you will use almost every day. Therefore, it is important to make sure you are get exactly what you need and consider ask yourself some questions before ultimately deciding what to buy. Therefore, we have decided to put together a list of questions you should ask yourself before buying a car. Hopefully this will help you throughout your car shopping experience. Is the vehicle 4 Wheel Drive? if so does it work properly? This is an important question to ask, especially if you live in a cold weather climate that has snowy and icy winters. So we definitely recommend purchasing a four wheel drive vehicle to anyone who lives in those regions. Also, if your vehicle has four wheel drive, make sure that it is working properly. If it hasn’t already, will the car pass safety and emissions? Before you buy a car make sure that it can pass all safety and emissions testing requirements. In fact, many states have laws that require vehicles to pass an emissions test before it can be registered. Therefore, you should never buy a vehicle that has had the safety or emissions equipment tampered with. How is the Tread on the Tires and Wear on the Brakes? When you are considering a vehicle make sure that you check to see how much tread is left on the tires and how much wear there is on the brakes. If the tires or brakes will need to be replaced soon you may be able to negotiate a better price on the car. Read More: What are Some Benefits to Buying my car in Cash? Are There any Signs of Smoking or Pets? Another thing that you should watch out for is signs of smoking or pets that might have caused damage to the interior of the vehicle. We hope that these questions help you out in your car search and be sure to reach out to us here at Gil’s Auto Sales if you have any additional questions for us. This entry was posted on Tuesday, November 15th, 2016 at 2:37 pm	and is filed under Tips and Tricks. You can follow any responses to this entry through the RSS 2.0 feed. You can skip to the end and leave a response. Pinging is currently not allowed.